Maria Beadnell was the first love of Charles Dickens. They met in 1830 and he fell madly in love with her. For Charles it was love at first sight. His mind was quickly filled with thoughts of everlasting romance and marriage. However Maria’s parents did not approve of the relationship. Mr. Beadnell was a banker. He felt that Charles was too young and lacking in prospects to be considered a serious suitor. 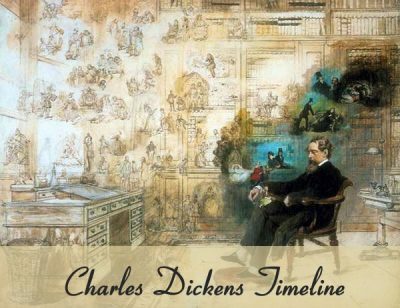 During these years Dickens worked as a court stenographer and shorthand reporter. His own dissatisfaction with his career and a desire to make a more favorable impression with the Beadnells lead him to consider becoming an actor. He even went so far as to schedule an audition. However he was sick on that day and missed his appointment. 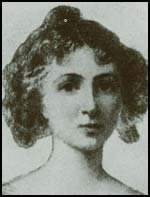 The youthful Maria later inspired the character of Dora in David Copperfield. 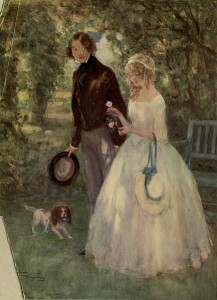 Dora Spenlow and David, characters in Charles Dickens’s David Copperfield. We’ll never know the nature of Maria’s feelings for Charles. She sometimes treated him with indifference and sometimes seemed to encourage his affections. Later in life she claimed that she truly cared for him. In early 1833, when Charles became twenty one, he threw himself a coming-of-age party. The Beadnells were invited and accepted the invitation. 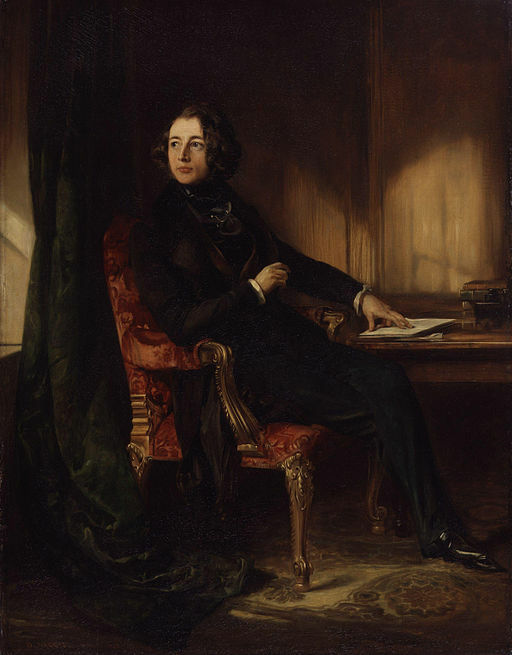 During the evening Dickens was able to speak privately to Maria. He spoke of his feelings for her. She insulted him badly by referring to him as a “boy”. Their relationship ended later that year. Maria Beadnell went on to become Mrs. Henry Winter. 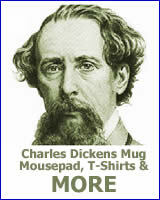 After a twenty-four year separation Maria contacted Dickens. They were both married and Dickens, while lacking in prospects in his youth, had become a famous author. Dickens was thrilled upon receiving her letter. It brought back the memories of his intense love for her and perhaps fantasies of what might have been. 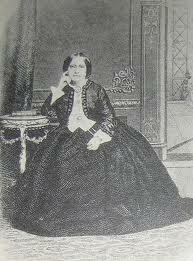 In 1855 they agreed to a secret meeting without their spouses. Maria warned Dickens that she was not the same young woman that he remembered. Despite her warnings he apparently was surprised at the changes he noticed in his first love. Dickens’s feelings inspired him to base the character of of Flora Finching in Little Dorrit on Maria. They met once more for a dinner with their spouses. However after that, despite Maria’s wishes for further contact, Dickens avoided her.